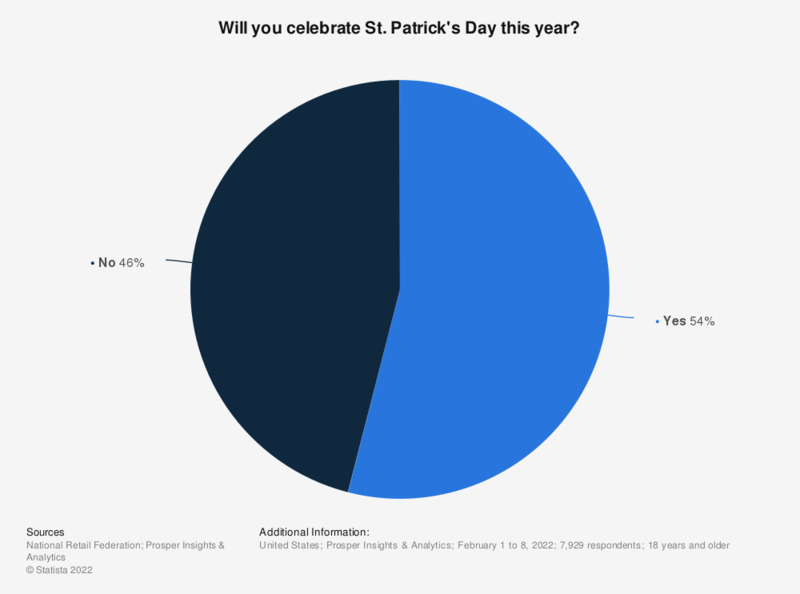 This statistic shows the results of a 2018 survey among adult Americans on whether they will be celebrating St. Patrick's Day in March, or not. 60 percent of respondents stated they will celebrate St. Patrick's Day in March 2018. Do you think it is right to teach the values of the celebrations of April 25 and May 1 at school?